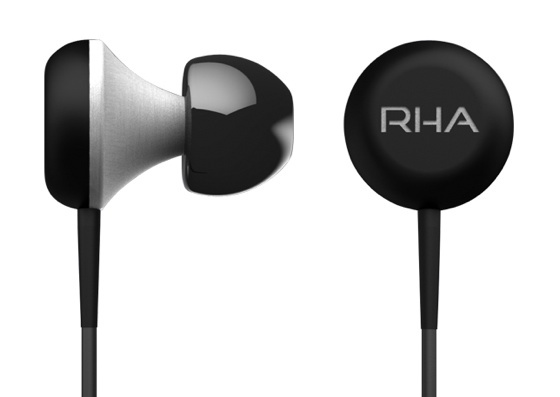 The RHA SA-850 headphones gets a 40mm titanium-coated mylar drivers with neodymium magnets and CCAW coils, adding up to a 16HZ-22KHz frequency range, 113dB sensitivity and 32ohms impedance. The RHA SA-850 earcups can rotate within the chrome mounts but cannot swivel. RHA has finished things off with a detachable, fabric-braided 1.2m cable (with gold connectors) that avoids tangles and can unknot easily. The SA-850 produce a solid sound. It comes with a price tag of £49.95/$82 and weighs just 105g. The SA-500's 40mm mylar driver, neodymium magnet and CCAW voice coils combine to deliver high performance audio. 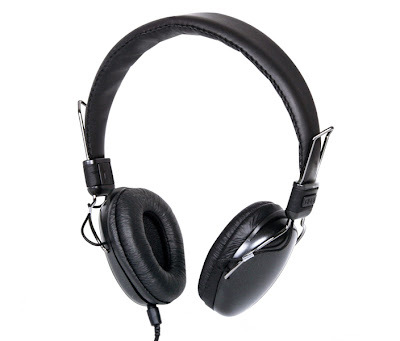 Single detachable fabric braided cable eliminates tangling and prolongs cable life, Adjustable sliders for a secure and comfortable fit, Gold plated connections maximize contact efficiency, frequency range spans between 20Hz - 20KHz.The SA-500 comes with a price tag of £34.95/$57. The MA-350 has noise isolating ear buds whose design is inspired by the aerophonic design of a trumpet's bell.The earphones are provided with three different sized soft silicone tips so that you can find the best fit of your choice, It comes with a soft carry case. 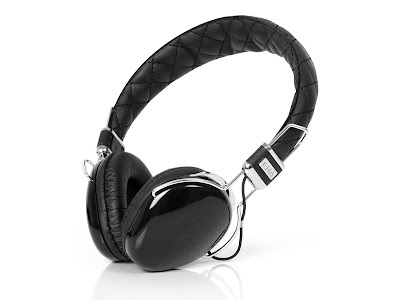 The MA-350 comes with a price tag of £29.95/$49. Tags: headphones, RHA SA-850 headphone, RHA SA-850 price, RHA SA-850 pics, RHA SA-850 images, RHA SA-500 headphone, RHA SA-500 price, RHA SA-500 pics, RHA SA-500 images, RHA MA-350, RHA MA-350 price, RHA MA-350 images, RHA MA-350 pics, RHA MA-350 features, RHA SA-850, RHA SA-850 features, RHA SA-850, RHA SA-850 features, earphones, RHA MA-350 earphones.